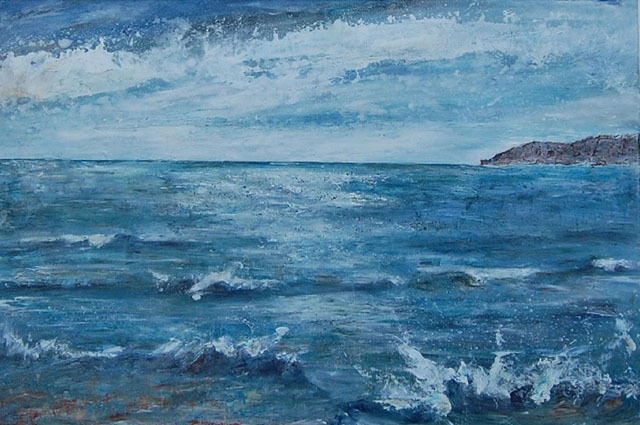 This summer The Old Coastguard in Mousehole will host its fourth art exhibition, entitled Sea Calendar, showing a year in the life of the Cornish Sea. 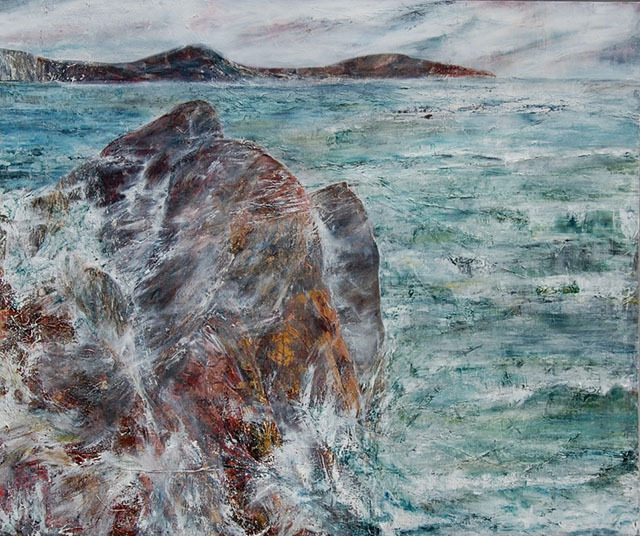 The collection of paintings is by West Penwith artist, Penny Rumble, who is renowned for her take on the Cornish coast and sea. The exhibition opens with a preview evening on Friday 15 May, and is open to the public from 16 May to 30 July. 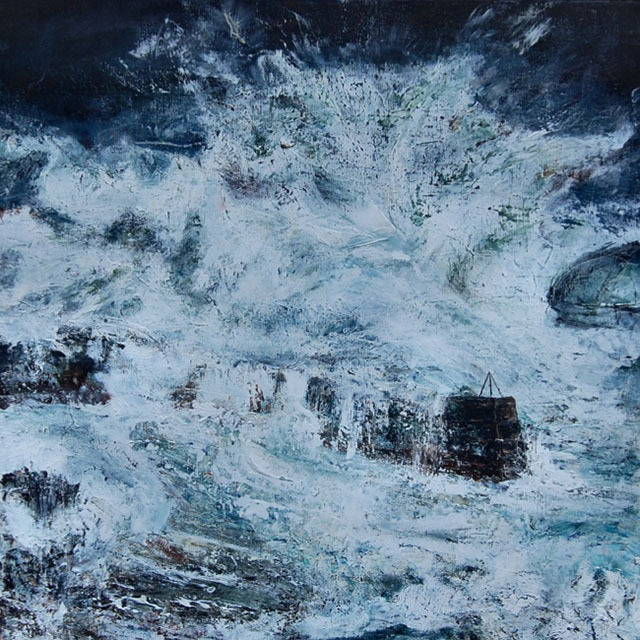 Sea Calendar is Penny’s study of the sea throughout the year and provides a visual record of the weather patterns over twelve months. An accompanying 30-page booklet will be launched at the exhibition, and includes twelve colour illustrations alongside her notes from the project. 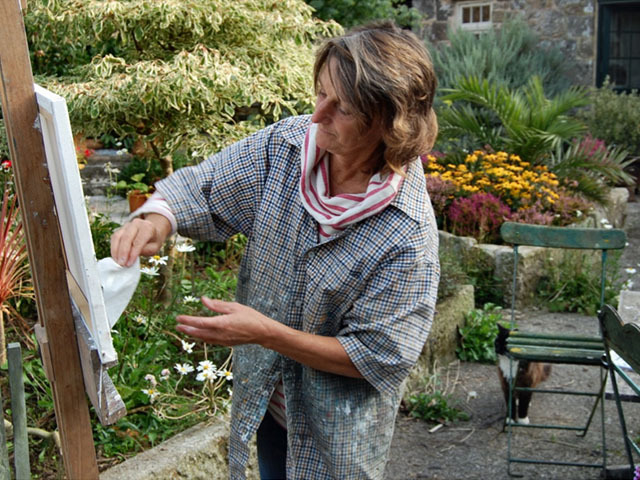 Penny studied zoology in Cambridge and worked as an antiques dealer before moving to Cornwall in 2008, when she took up painting full time. Always accompanied by her notebook, sketch pad and camera, Penny works quickly with an immediate response to her surroundings. Back in the studio everything slows down as she applies many layers of oil onto canvas or board and begins to develop a relationship with each individual painting. Penny says, “I love the sea. Inspiration hits immediately I’m near it. I suppose it’s the power of nature which impresses me most. As an island nation we’re obsessed by the weather which is not surprising because when we are confronted by its extremes we are humbled”. Penny will be running two art workshops in The Old Coastguard’s garden, which are open to all and free to attend (booking necessary – phone 01736 731222). 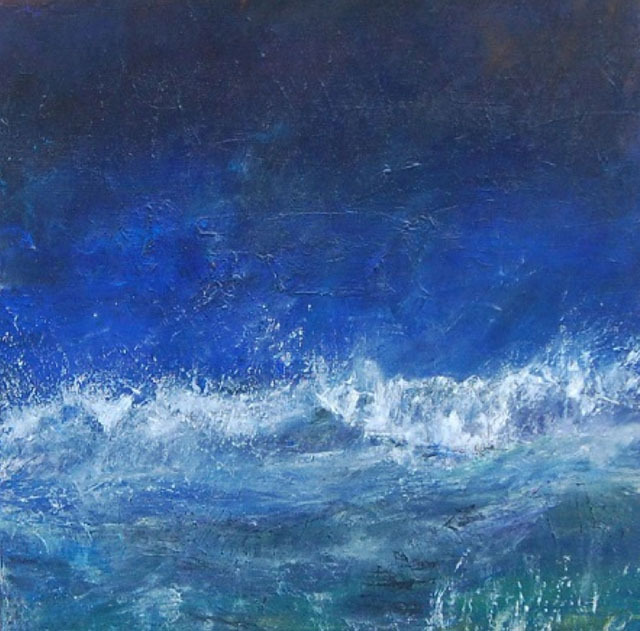 The first, Go Wild with Waves (for children) is at 11am on Tuesday 11 May and the second (for adults of all ability) will be held at 11am on Friday 5 June. The Old Coastguard will be open as normal from 8am everyday. Lunch is served from 12.30pm to 2.30pm and supper from 6.30pm to 9pm. For exhibition enquiries email Eavan Armstrong or phone 01736 731222. For restaurant or room reservations email The Old Coastguard or phone 01736 731222.